As of August 24, 2017, we will no longer offer a dedicated integration with Lookback.io for user testing on mobile devices. We understand that this may cause a change in some customers' workflows, but this decision allows us to focus our resources on a more universal solution that support multiple user testing services, including Lookback. We’re always looking for ways to improve your experience with InVision, and our goal is to empower you to use easily InVision with the user testing tools you’re already using. 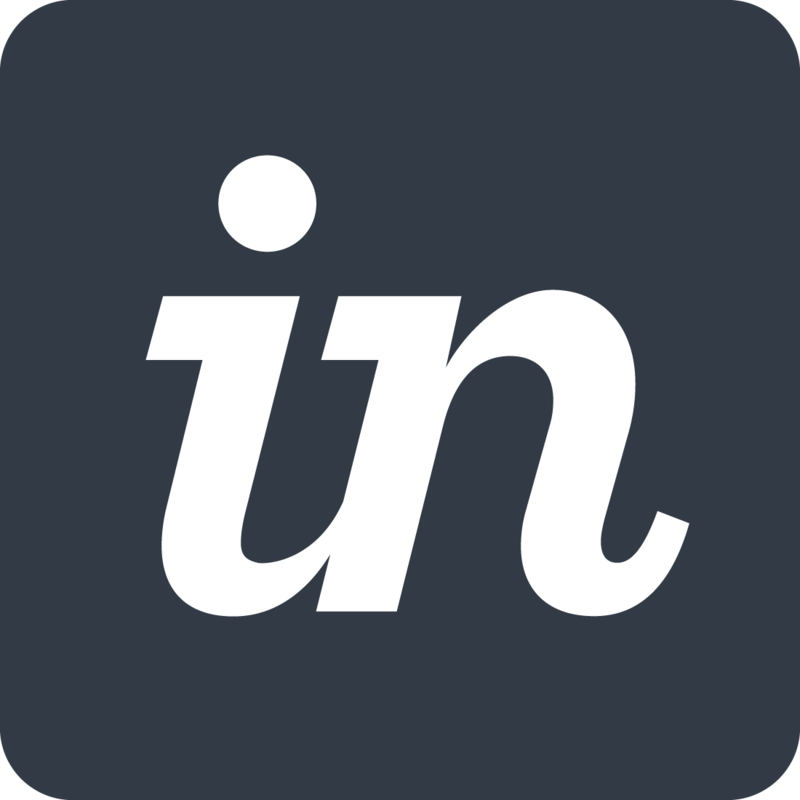 Continue using Lookback using their own apps combined with InVision share links. Take InVision share links to any user testing service you currently rely on. Can I run a user test with Lookback through the mobile app? How do I begin a user test from the InVision iOS app?